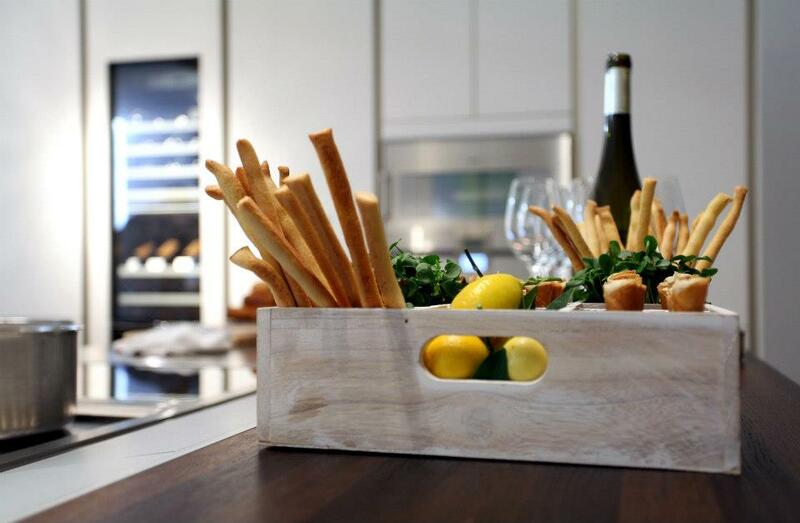 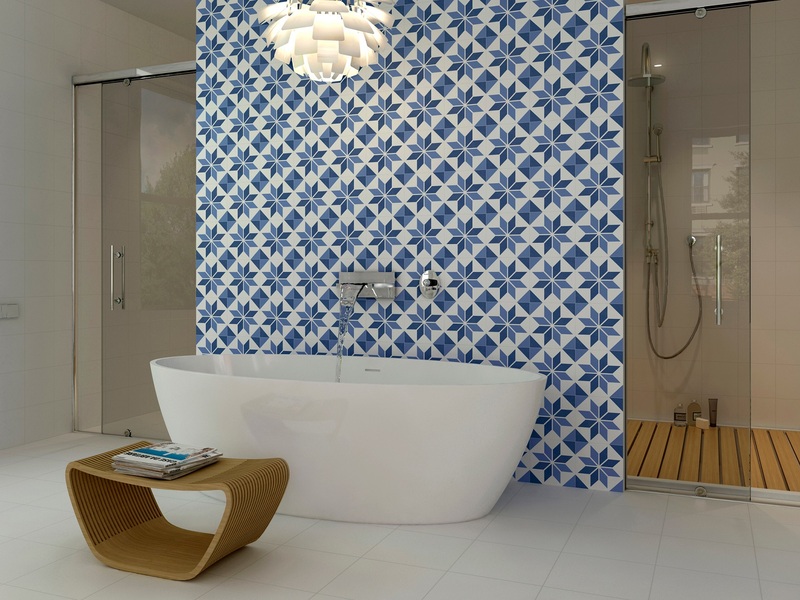 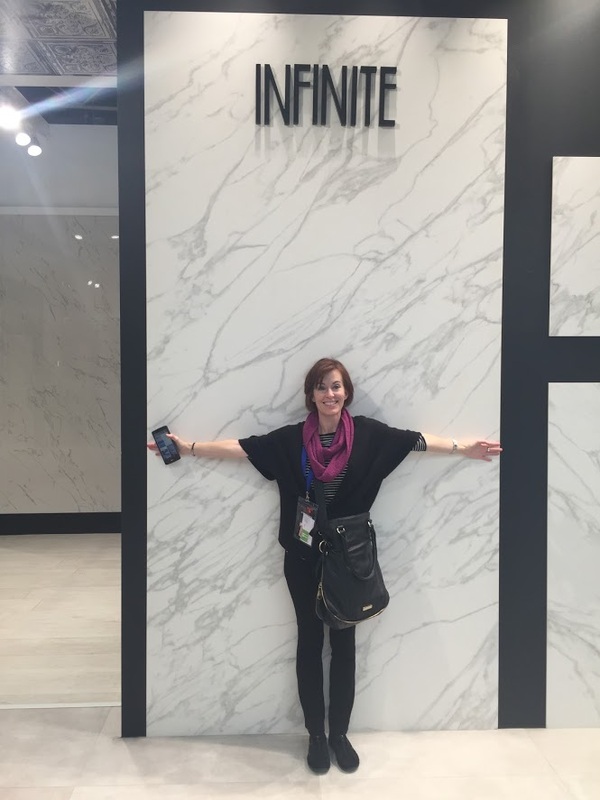 2014 Tile Trends – Kitchen Studio of Naples, Inc.
Ann Porter CKD knows what’s Hot in Tile for 2014. 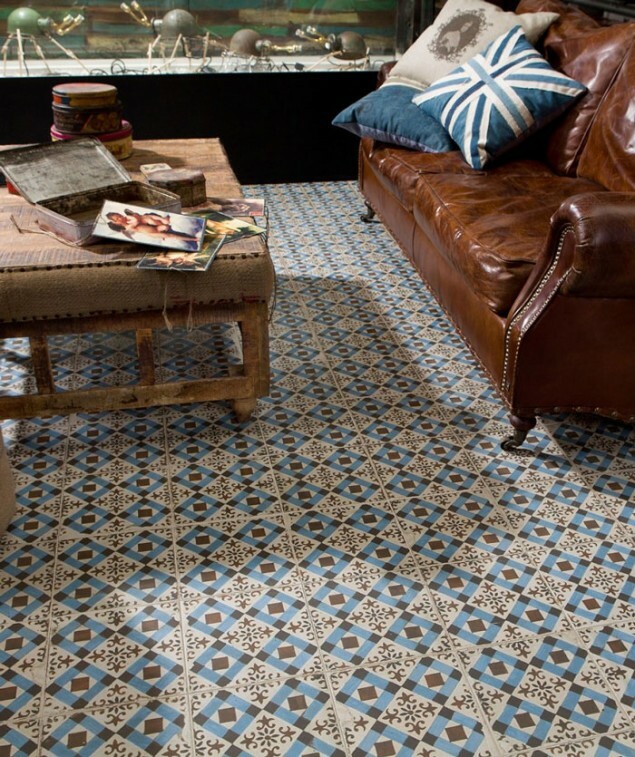 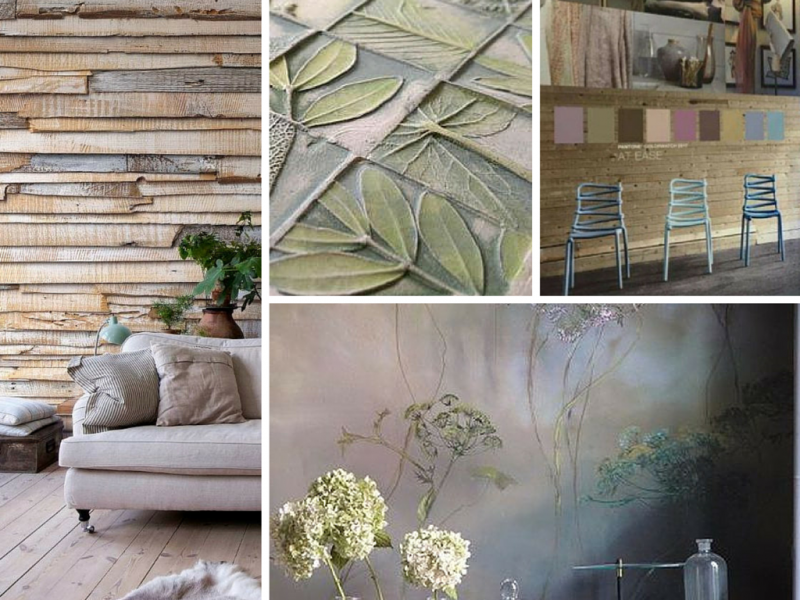 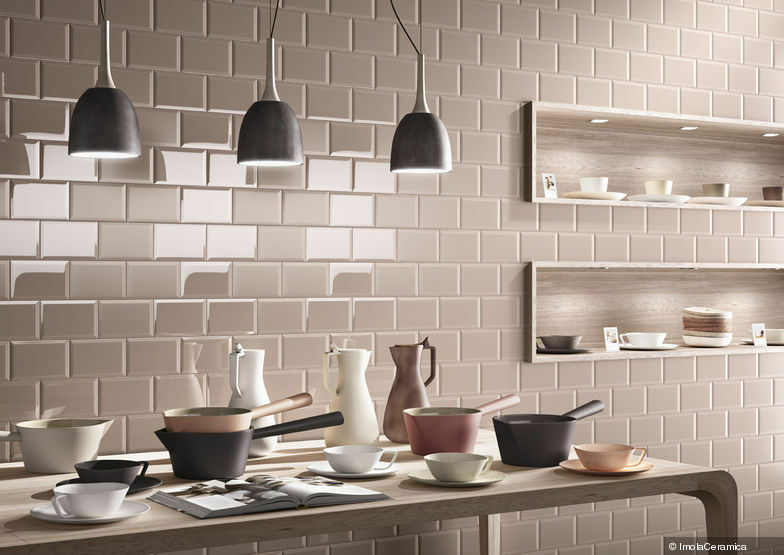 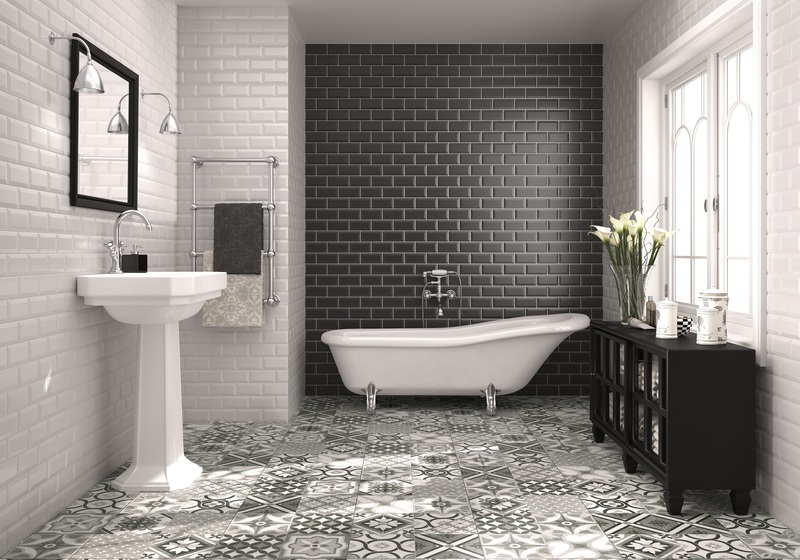 This is really a great collection of new ceramic tiling trends must say! 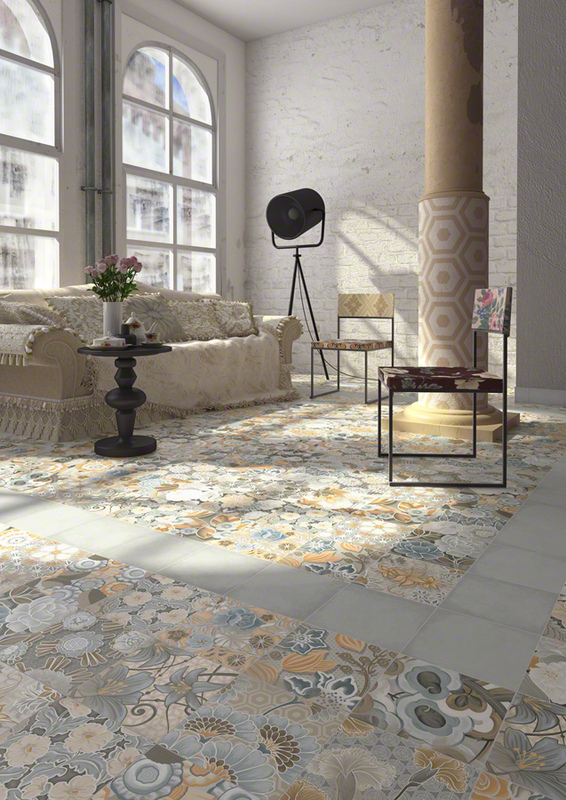 Ceramic tiles provide a sophisticated look to a house along with various benefits over other flooring like ceramic flooring is resistant to fire, moisture, stain, abrasion, frost and also is durable and available in various patterns and colors.